If you’ve heard about blockchain technology, the likelihood is that it has been in relation to bitcoin or another cryptocurrency. However, blockchain technology has seen vast changes in recent years and this decentralised, open ledger technology is being developed to do all sorts of clever things in support of everyday transactions, leasing contracts and even safeguarding our personal data online. One of them is to make dealings of all sorts, faster, more transparent and more secure for both parties. As we hurtle towards a world incorporating the Internet of Things, Machine to Machine Transactions and Smart Contracts, it’s worth getting to grips with how blockchain technology might change even the most mundane of tasks, like refuelling or leasing your car. Blockchain is a list of records or data, called blocks, which are linked with cryptography. Each piece of data includes a cryptographic tag of the previous block to confirm and secure the link, a timestamp to show when it was modified and any relevant data. This information is stored across thousands of computers across the world and regularly updated so each computer or ‘node’ stores exactly the same information. Because there is no central record in existence, the information is not only near impossible to hack or corrupt, it is also easily verifiable and public to all who have access to the chain with the correct keys. Although blockchain technology was originally designed to create a new type of currency – Bitcoin – the world is finding numerous other applications for this relatively new invention. One of which is machine to machine transactions – the ability for machines to trade goods and information between themselves without the need for manual input. So What Does Blockchain Have To Do With My Car? 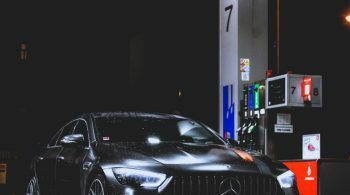 Currently, when your car is running low on petrol, diesel or an electric charge, you’ll find the nearest station that provides the fuel your car needs, top up the tank or battery and then pay with a card. This payment system collects charges of a pound or two as it is processed, some are paid by the card user in account fees and others are paid by the merchant but passed to you in the price of the goods or minimum transaction allowances. Blockchain enables the use of smart contracts to manage the transactions and remove the need for a middle man, the bank or card issuer in the above scenario, to be involved. You realise your car needs refuelling and publish a smart contract via an app to the blockchain. 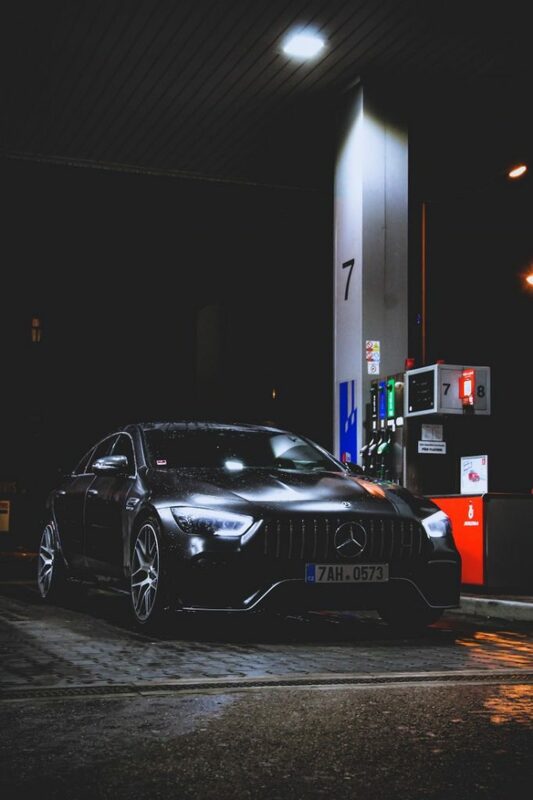 Your vehicle searches for a service station that can fulfil the smart contract’s needs as you prime the contract with digital currency to pay for the fuel needed. The petrol station views this transaction on the blockchain and identifies your vehicle has been authorized to fuel at their station. When you arrive at the pump, a short-range wireless protocol (e.g., Bluetooth) is used to verify your identity and the service station, and refuelling begins. Once completed, the station sends a transaction indicating the amount and type of fuel given and the smart contract calculates the payment for the petrol station, returning a deposit to the vehicle after subtracting the payment for fuel. It typically takes 14 seconds to complete the payment after refuelling, costing around a third less than traditional payment methods. 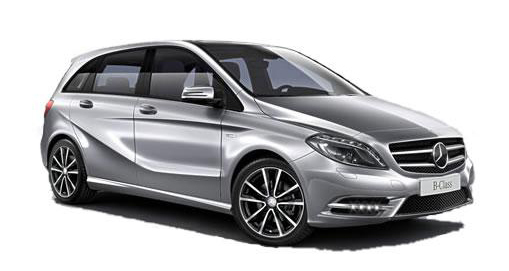 Considering the imminent arrival of autonomous cars on our roads and the simplicity, transparency and security that blockchain technology is making possible, it may be that in a few short years, this type of technology will be an everyday part of our lives, not only for refuelling, but leasing a Mercedes and keeping your data secure too.